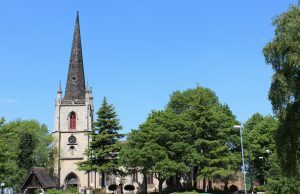 At Blue Coat CE (A) Junior School we work in close partnership with St. Matthew’s Church. We are part of the same family and work together to enrich the lives of children and families in the heart of our community. The church is delighted to be able to contribute something to the distinct Christian ethos of the school. 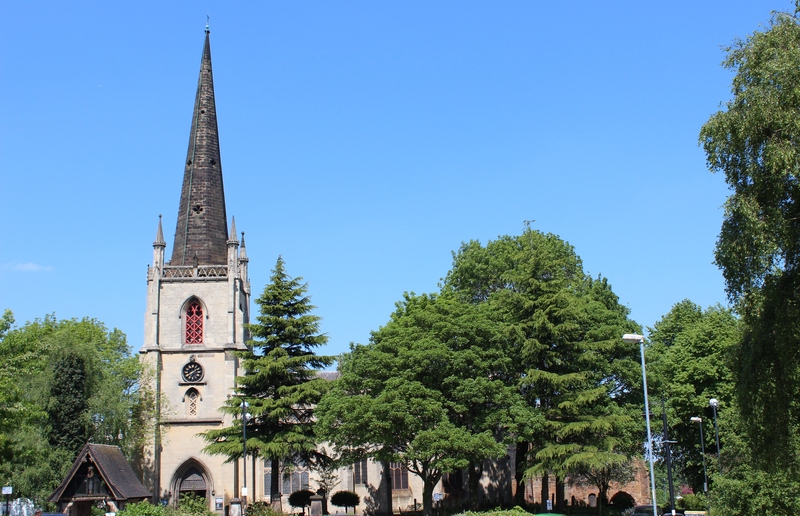 We hold Services in St. Matthew’s for Harvest, Christmas, Easter, and at the end of the summer term. We also visit the Church for other event throughout the School year. St. Matthew’s Clergy also lead our collective worship in school on a regular basis. Find out more about St. Matthew’s Church here.